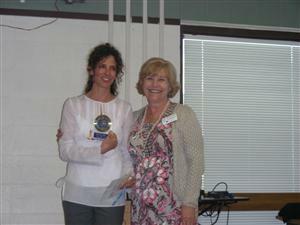 On June 30th Shell Seibel handed over the presidency of the Hailey Club to Cynthia Unger. As a token of our appreciation for all her hard work, she was given a world clock from the club. Thank you Shell. You did a wonderful job!